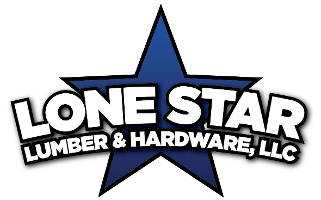 For a smooth result to your project, stock up on the essentials at Lone Star Lumber. 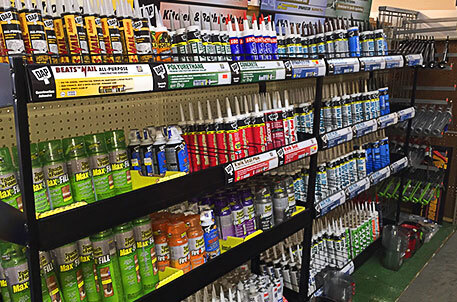 Our hardware store features a full collection of safety products and cleaning supplies in Ingleside, TX. Turn to us to discover top options at a competitive rate.